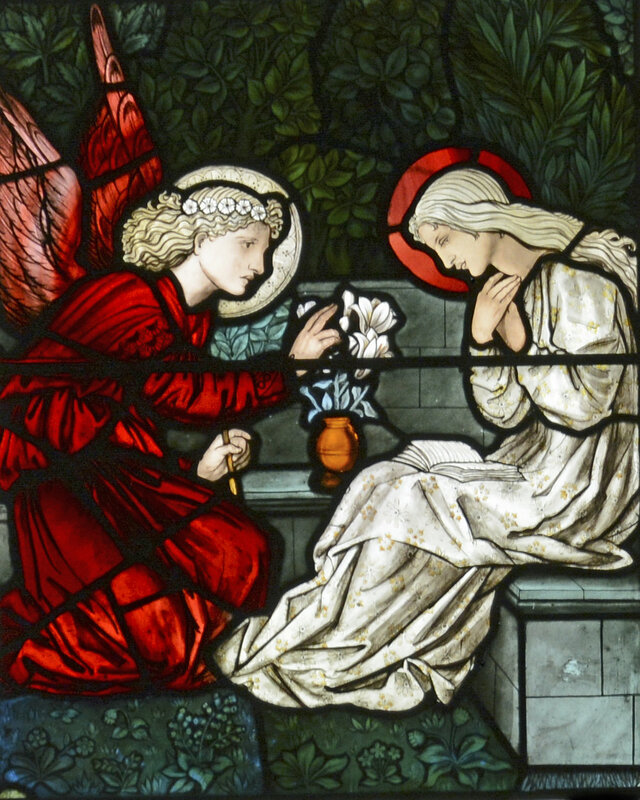 The Vanderpoel Window is said to represent the first stained glass window commission undertaken by the William Morris company for an American client. 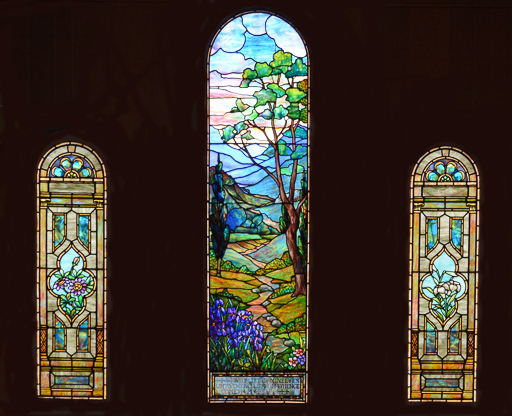 Louis Comfort Tiffany designed three windows in the parish hall. They were donated by the Overbagh family, who owned the Saugerties Coal and Lumber Company on Main Street.